If a snack makes you happy, your cat, imagine what would happen if you could have several at one time. Now you can find out thanks to Felix Party Mix and give a good prize to buy this potpourri of delights gatunas that will certainly keep you hooked all day. A fantastic idea for an appetizer. This snack for cats offers varied smells and tastes. In addition, the attractive colors will reap the perfect mix to make happy to your pet while you enjoy some delicious snacks. Are enriched with proteins, vitamins and omega 6 so caring for your health and keep you strong and in shape. Mark Felix has spent years helping your cat to take care of yourself and protect yourself. With quality and guaranteed results, always tends to come out among the most popular choices for pets and their owners. There are three variants of different mixes: Original Mix, Ocean Mix, and the Mixed Grill, each with a different composition. 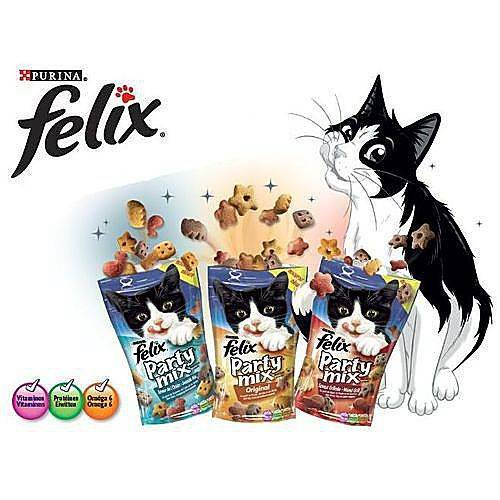 Felix Party Mix mix 3 snacks different for cats. Snacks of rich smells and flavors that fall in love to your pet. 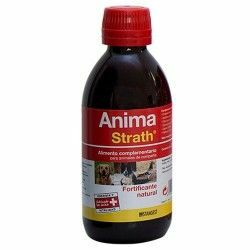 Containing vitamins and omega 6 that help the animal to stay strong and in shape. Belong to the product range of Felix, synonymous with quality. Snacks for cats of 3 different types in a single bag. Meat and meat products animals (35% of which 50% is rehydrated with a meat content minimum of 26%, 0.5% chicken, 0.5% liver and 0.5% turkey), cereals, oils and fats, extracts of vegetable proteins, minerals, sugar, yeast, fish and fish byproducts. Meat and animal by-products, cereals, oils and fats, plant protein extract, fish and fish by-products from fish (2% of which 3.5% is rehydrated with 0.5% salmon, 0.5% pollock and 0.5% trout), minerals, sugar, yeast. Meat and animal by-products (35% of which 50% is rehydrated with a meat content minimum of 26%, 0.5% beef, 0.5% chicken), cereals, oils and fats, extracts of vegetable proteins, minerals, sugar, yeast, fish and fish byproducts (1% of which 2% is rehydrated with 0.5% salmon). Constituents analytical: crude ash (8,5%), crude fiber (0.5 per cent), oil seeds (20%), crude protein (35%). Nutritional additives: vitamin A (31.700 IU/kg), vitamin D (1,000 IU/kg), vitamin E (170 IU/kg), iron [Fe(E1)] (58 mg/kg), iodine [- I(E2)] (1.9 mg/kg), copper [Cu(E4)] (11 mg/kg), manganese [Mn(E5)] (15 mg/kg), zinc [Zn(E6)] (137 mg/kg), selenium [Se(E8)] (0,12 mg/kg). Only the Mixed Grill contains aroma of grilled meat (0,01%). Give them to your pet as a reward for their good behavior. Suminístraselas when you think best. Do not abuse of this type of food, as are trinkets. Consultation well the doses indicated for each case. The most appropriate choice if you want to mix the candy favorite of your cat and give you all the vitamin intake in a single container. 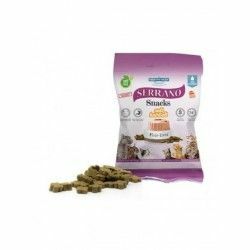 Description: Snacks for cats Felix Party Mix If a snack makes you happy, your cat, imagine what would happen if you could have several at one time. Now you can find out thanks to Felix Party Mix and give a good prize to buy this potpourri of delights gatunas that will certainly keep you hooked all day. A fantastic idea for an appetizer.